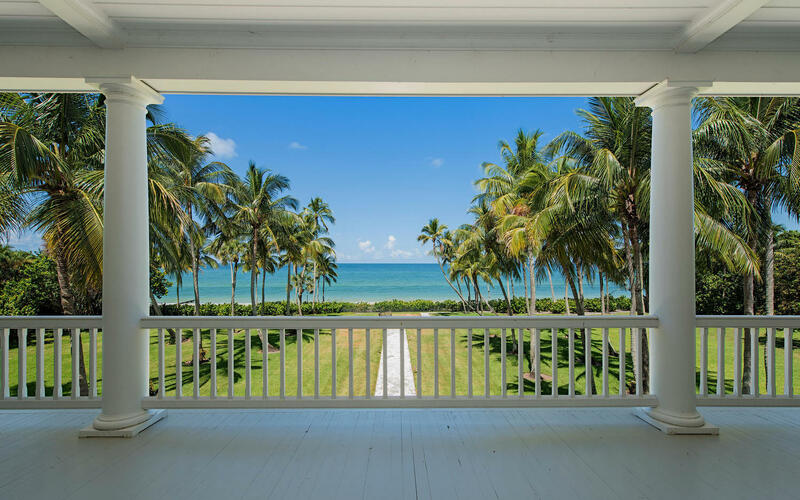 A single-family residential community with 32 homesites privately nestled on 25 acres between Port Royal and Aqualane Shores exclusively on the Gordon Drive Peninsula in Naples, Florida. 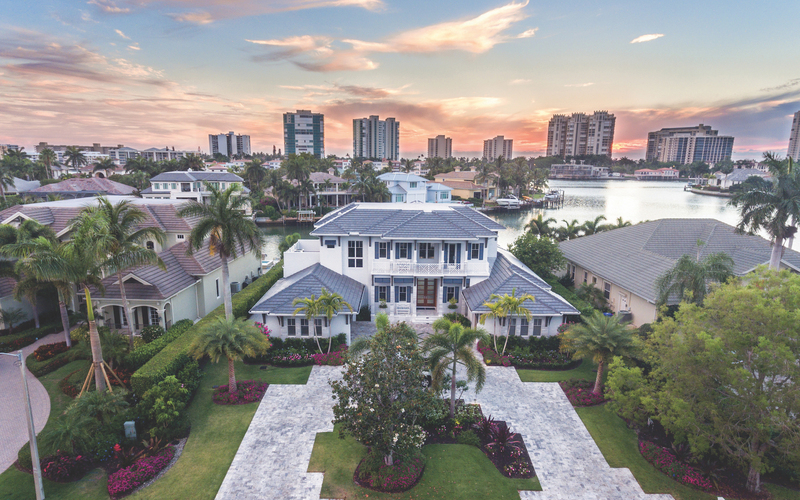 A single-family residential community with 32 homesites privately nestled on 25 acres between Port Royal and Aqualane Shores exclusively on the Gordon Drive Peninsula in Naples, Florida. With a gated community staffed by uniformed personnel, a single family will feel secure and right at home. We are the only community on the Peninsula to offer these security measures. The Port Royal Club offers the finest private club experience alongside the sparkling blue Gulf Coast water. Community boat slips are available for use by residents with the option to lease annually.  3rd street, 5th ave, Crayton Cove, Bayfront and Tiny City are all within walking distance. An abundant 7 miles of white sand edge the turquoise waters of the Gulf of Mexico. We are proud to say our shores are kept litter free and untouched. Little Harbour’s vision is to maintain, protect, and further enhance the value of the community’s assets and enjoyment of those residing in this community, while simultaneously implementing vital policies and procedures necessary for the long-term interest of our residents.